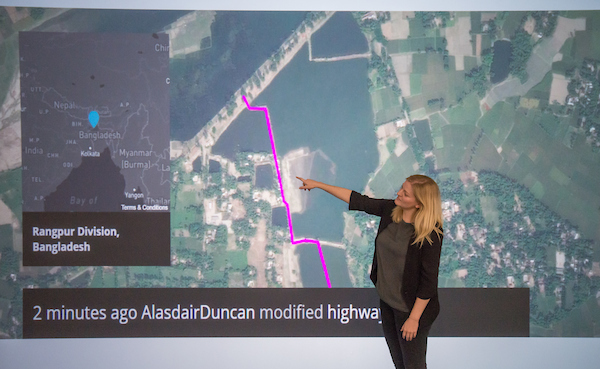 In Jaguar Land Rover’s largest ever volunteering activity, more than 150 employees have taken part in the company’s first ‘Mapathon’ event plotting roads, rivers and buildings across a sprawling area in the Kurigram District of Bangladesh using satellite imagery. The event marks International Volunteer Day and celebrates a 64 year partnership between Jaguar Land Rover and the Red Cross. 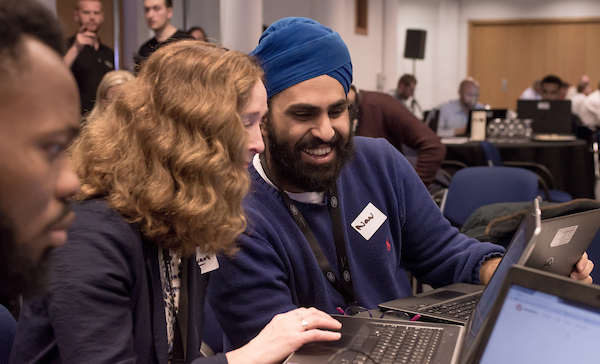 Jaguar Land Rover employees join a global community of volunteers mapping areas where humanitarian organisations, such as the Red Cross, are helping vulnerable people. Bangladesh was chosen to support the Red Cross’ work in the area to implement disaster risk reduction activities and increase resilience of communities. 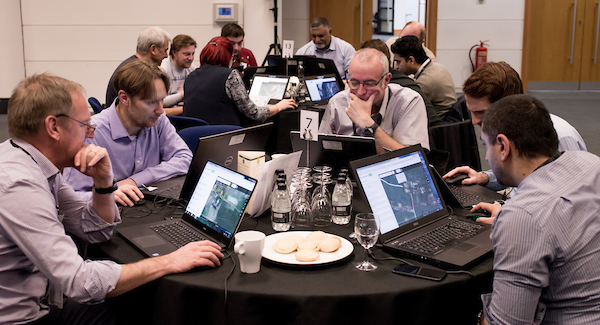 During the two hour event, using the Humanitarian OpenStreetMap Team Tasking Manager, each volunteer was allocated a square of territory to trace through satellite images and outline features such as buildings, roads and rivers. 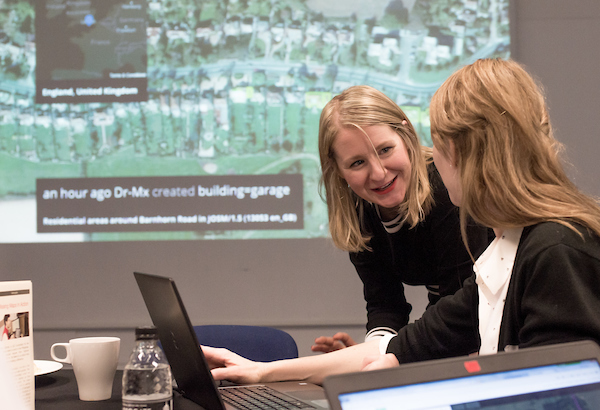 The maps produced are open data, and Red Cross and other non-governmental organisations can use the maps when they respond to crises. In 2016, a record-breaking 25 per cent of Jaguar Land Rover’s global workforce volunteered more than 100,000 hours to support team education visits and community projects focusing on regeneration, the environment, education, support for young people and charity work. With more than 42,000 employees globally, Jaguar Land Rover works closely with organisations around the world, helping to advance knowledge and improve lives. The company encourages employees to join volunteering projects to support communities globally and to develop skills beyond their normal roles. 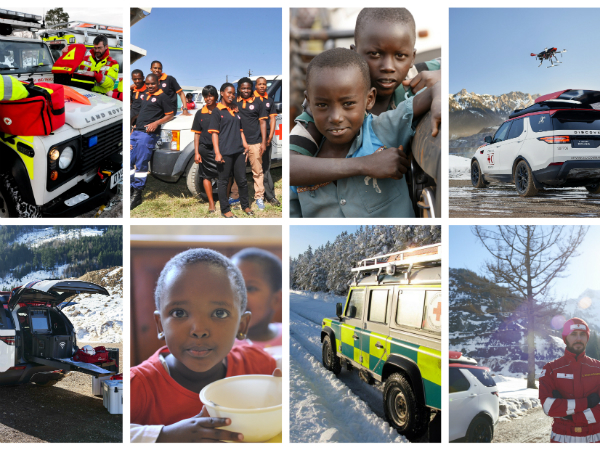 Jaguar Land Rover has supported the International Federation of Red Cross (IFRC) and Red Crescent Societies since 1954 and has supplied 120 vehicles to the IFRC for deployment in all corners of the globe. This award-winning initiative covers a variety of humanitarian programmes around the world, such as health awareness in South Africa; social care in Italy, Portugal and the UK; resilience in Australia; and water and sanitation projects in South Sudan and Burundi. If you'd like more information on volunteering activities at JLR, simply email takepart@jaguarlandrover.com or click the Volunteering tab at the top of this page.